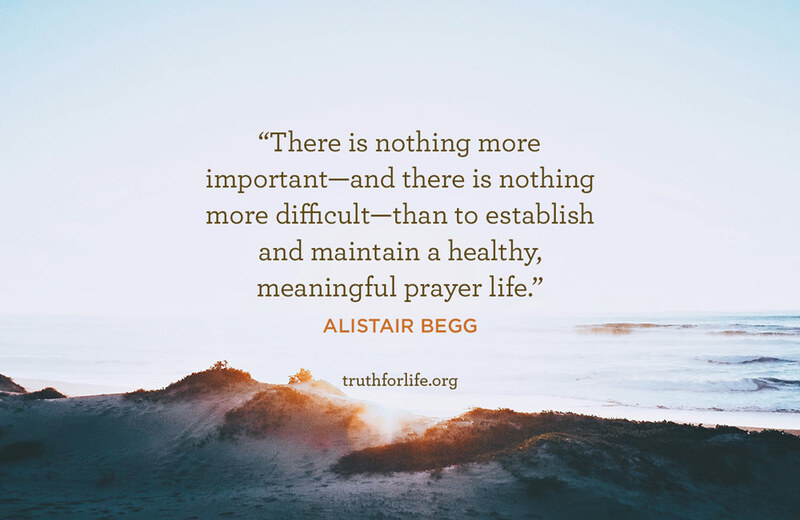 "There is nothing more important—and there is nothing more difficult—than to establish and maintain a healthy, meaningful prayer life." 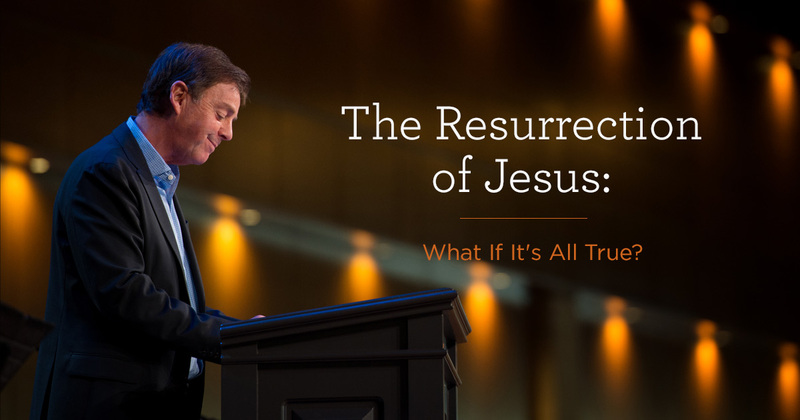 When we hear and study God’s Word, He works miraculously to open our eyes so that we can see the saving power of the Lord Jesus Christ. 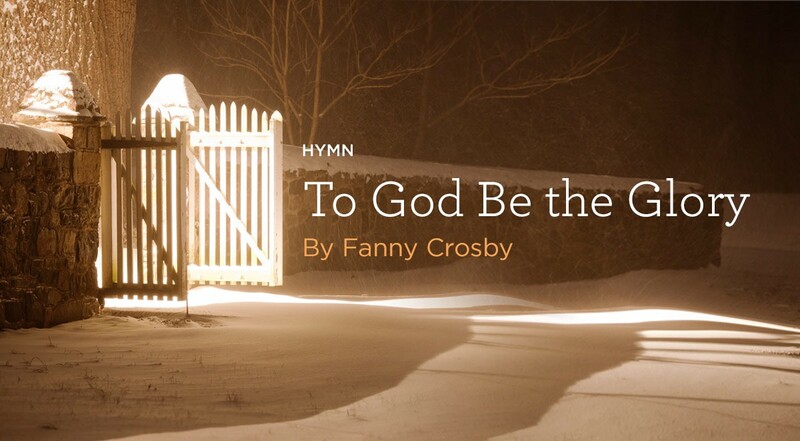 Finding the right words to thank God for this lifesaving miracle is far from easy. 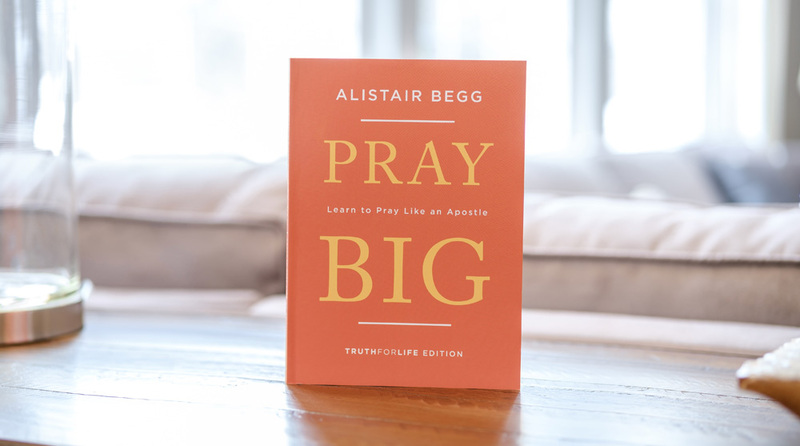 In his book Pray Big, Alistair Begg draws from the prayers of the apostle Paul to put earnest words to our gratitude. 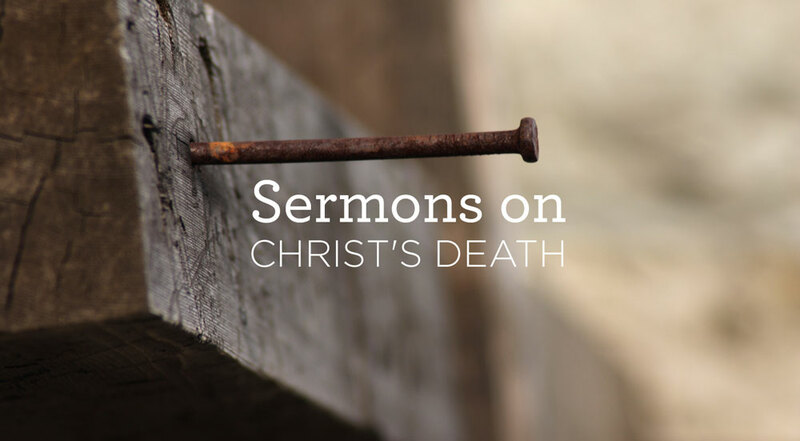 A faithful and fruitful prayer life doesn't always come easily. 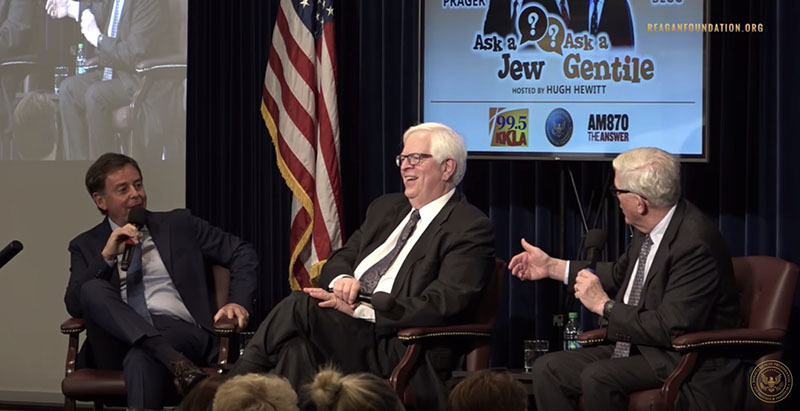 How should we talk to God? What should we pray for? 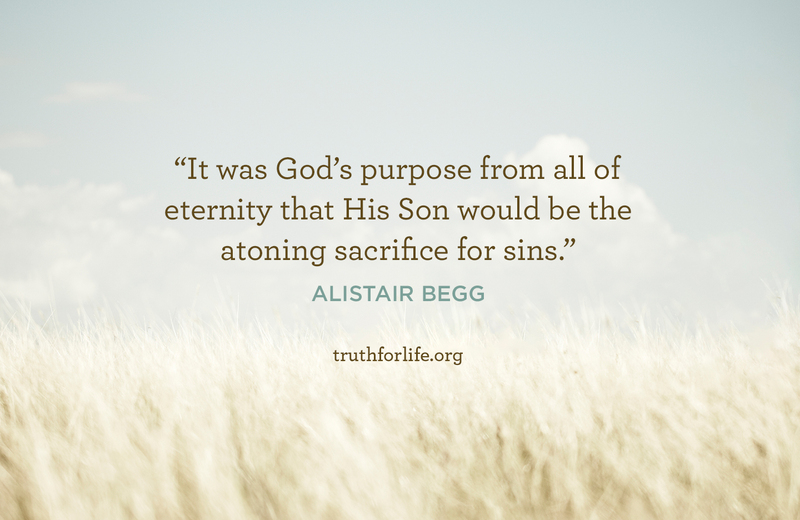 How do we approach a Holy God in our sinful state? 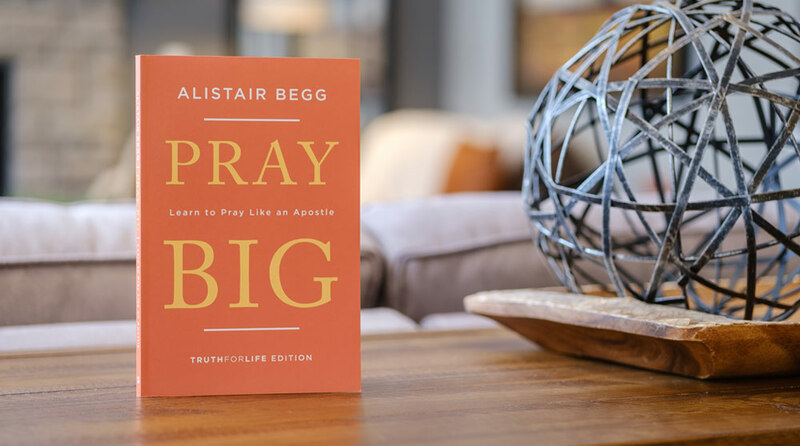 Alistair Begg addresses these questions and more in this full-length interview on the subject of his new book, Pray Big: Learn to Pray Like an Apostle.